Happy New Year! Good health and happiness to all our readers in 2016. These were the top posts of 2015. Which were your favourite? And what would you like to see covered here in 2016? 1. Different dog breeds, different sensitive period? A study of three breeds finds differences in the sensitive period, and shows socialization should begin before you even take your puppy home. 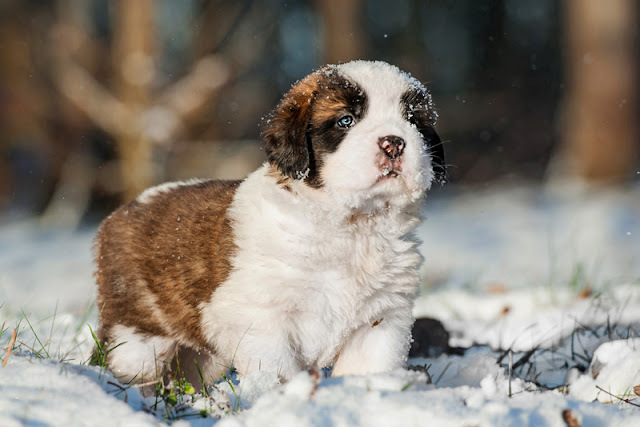 - See more at: http://www.companionanimalpsychology.com/2015/04/different-dog-breeds-different.html#sthash.yaKUk2kL.dpuf A study of three breeds finds differences in the sensitive period, and shows socialization should begin before you even take your puppy home. 3. What do young children learn from pets? Is a better understanding of biology something that young children learn from dogs and cats? 4. Where do cats like to be stroked? People expect cats to enjoy affection, but what's the cat's opinion? 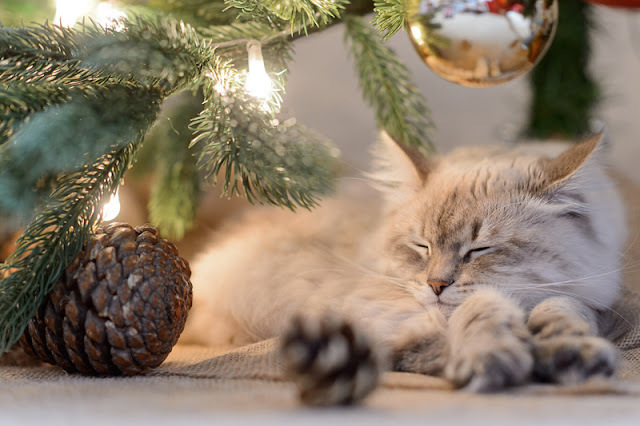 Happy Holidays and a very Happy New Year to all our readers from Companion Animal Psychology. Make Your Dog Happy: Puppy Class! Going to puppy class could be the best investment you make in your dog. Here's why you should go and what to look for in a class. Puppy classes provide important socialization opportunities and early learning experiences for puppies up to 5 months old. Puppy class is not just about training, it’s also (even mostly) about socialization. Socialization matters because dogs go through a developmental stage when happy, positive experiences with new people, dogs and things are important, and help to set them up to be happy, calm adult dogs. We know this because studies that kept puppies in isolation (e.g. Freedman, King and Elliot 1961) found they became very fearful. Many dog trainers have socialization checklists, like this one from the late Dr. Sophia Yin that includes unfamiliar people and dogs, body handling, surfaces and sounds to which puppies should be socialized. A selection of favourite photos from the blog. One of the things I enjoy about writing Companion Animal Psychology is picking out the photo for each week’s post. I wait until I’ve finished the first draft, and choose the photo before I go back to edit. It feels like a treat to browse through the images. 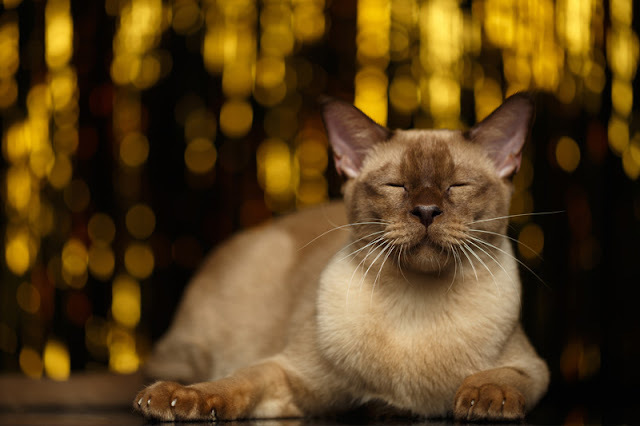 Most of the time I’m looking for a photo in which the animal is happy and relaxed. Although there are some gorgeous studio shots, I tend to prefer more realistic settings. There are some stories for which any puppy or kitten would do, but other posts need something specific. Sometimes it’s not obvious what kind of photo is best to illustrate a story, and then I’m looking for some kind of connection, a metaphorical thread that links the visual to the prose. 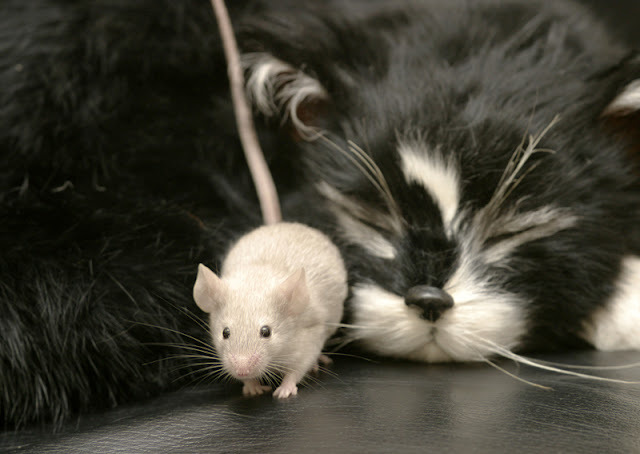 This photo of the mouse scampering away from the sleeping cat makes me smile. I used it to illustrate a story about the role of animals in everyday life, based on research from the Mass Observation Project (Animals, Pets and Vermin). 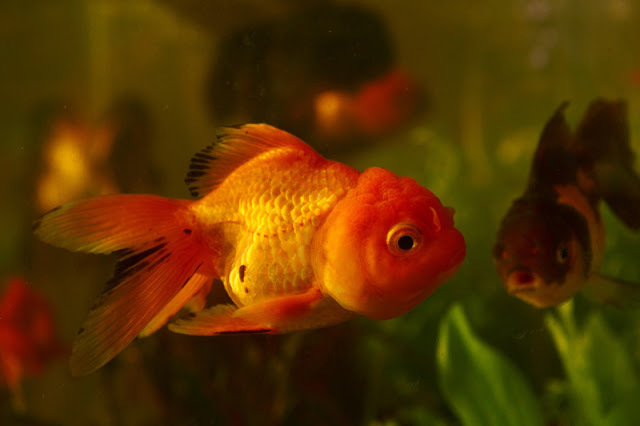 What keeps goldfish happy in their tank – and how do we know? You’ve heard about the importance of enrichment for companion animals (like dogs) and for zoo animals, but what about goldfish? Fish are the third most popular pet - kept by 12.3 million households in the US - so it’s an important topic for animal welfare. Different types of fish might have different preferences. A new study by Miriam Sullivan (University of Western Australia) et al investigates. Reader Survey: Please Take Part! I’ve teamed up with Science Borealis, Dr. Paige Jarreau (Louisiana State University) and 20 other Canadian science bloggers to conduct a broad survey of the readers of Canadian blogs. Together we are trying to find out who reads Canadian science blogs, where they come from, whether or not Canadian-specific content is important to them, and where they go for trustworthy, accurate science news and information. 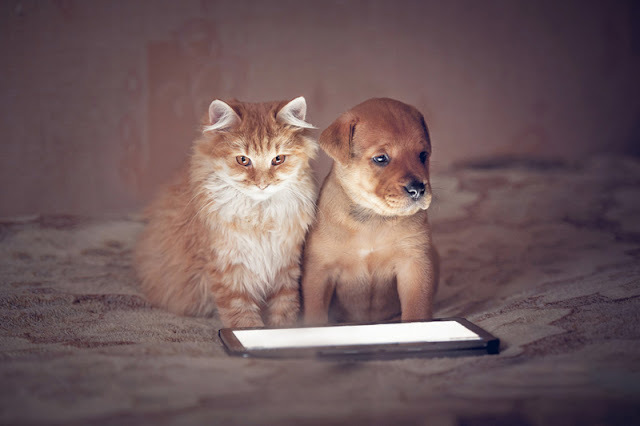 Your feedback will also help me learn more about who reads Companion Animal Psychology. People from anywhere in the world can take part, whether you’re a regular reader or you’ve only read one or two posts. It will take around 5 minutes, and the survey is here. Behavioural advice for people with a new kitten is linked to a better-behaved pet at 1 year old. A new pet can be hard work, and if people don’t fully understand the needs of their animals, behaviour problems can result. A new study investigates whether education for owners at their first vet appointment is the answer. 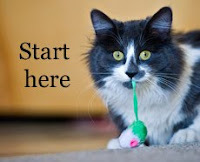 People with a new kitten (3 months old) were given 25 minutes of standardized advice on caring for cats. 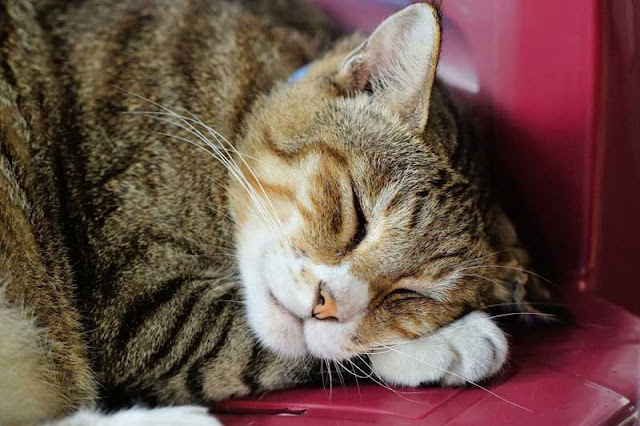 The study, by Angelo Gazzano et al (University of Pisa)compared the behaviour of these cats at just over 1 year old with that of a control group where no behavioural advice was given. 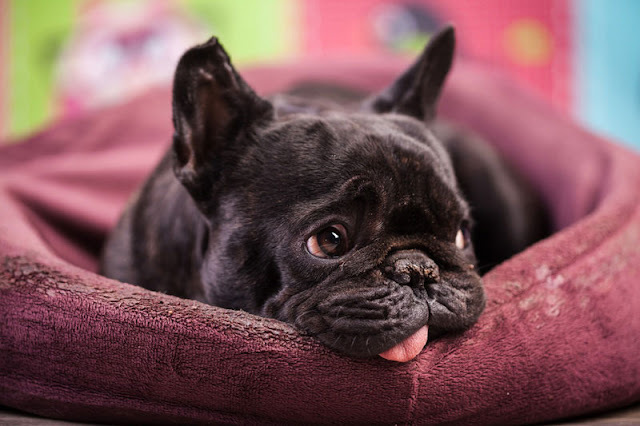 Large Study Finds No Evidence for "Black Dog Syndrome"
A study of over 16,000 adoptable dogs finds black dogs don’t take longer to be adopted after all. Understanding what people look for in adoptable dogs can make a big difference to animal shelters. It makes sense to target promotions in order to stop dogs having lengthy stays. But you can only do this if you know what people want. The idea that black dogs wait longer for a new home than dogs of other colours has been around for a while. New research by Heather Svoboda and Christy Hoffman (Canisius College) suggests it does not exist, at least at the two shelters they surveyed.